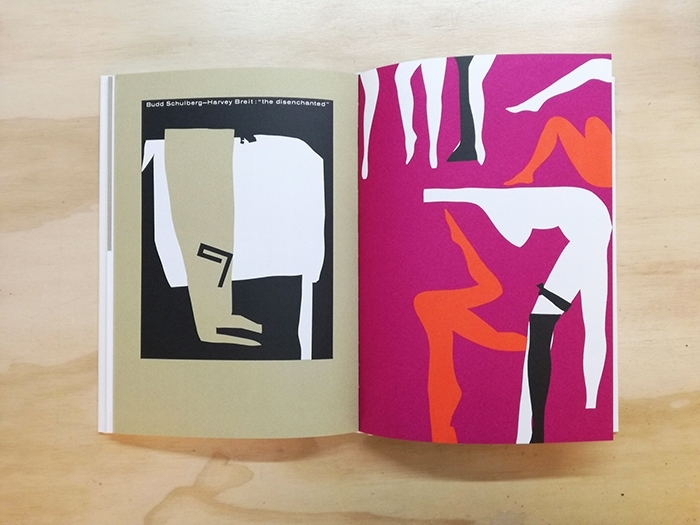 Sutnar’s brilliant structural systems for clarifying otherwise dense industrial data placed him in the pantheon of Modernist pioneers and made him one of the visionaries of what is today called "information design." 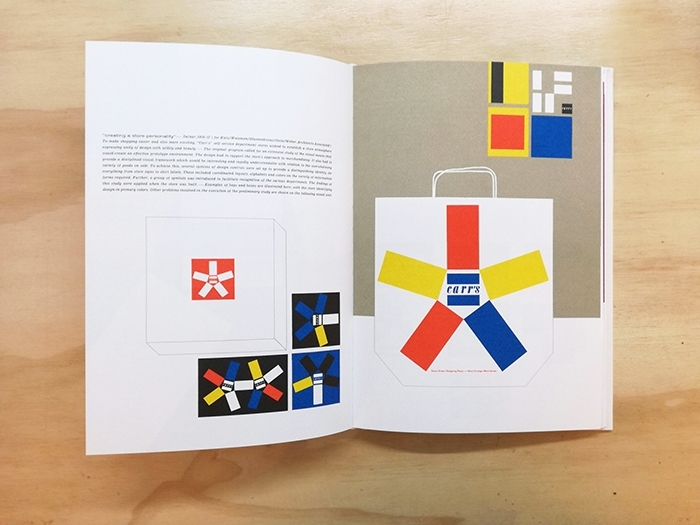 Visual Design in Action is a snapshot of Sutnar’s American period (1939-1976), and includes graphics for Carr’s Department Store, advertisements for the Vera Neumann Company, identity for Addo-X, and other stunningly contemporary works. 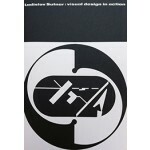 He is best known for his total design concept for the Sweets Catalog Service and lesser known for introducing the parenthesis as a way to typographically distinguish the area code from the rest of a phone number. 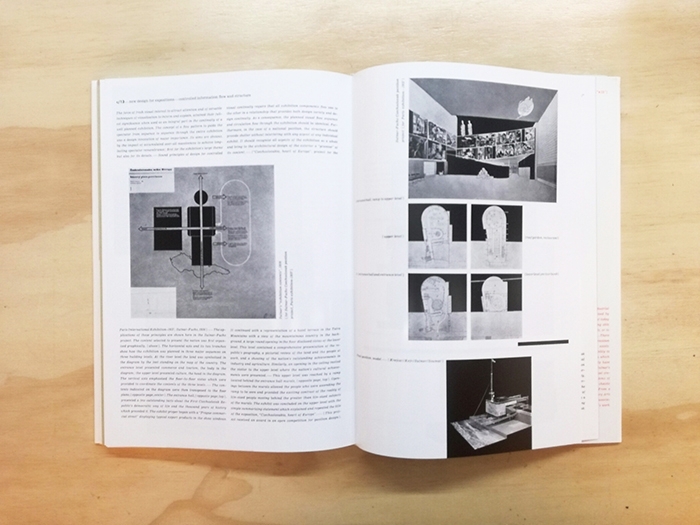 Visual Design in Action is a testament to the historical relevance of Modernism and the philosophical resonance of Sutnar’s focus on the functional beauty of total clarity. 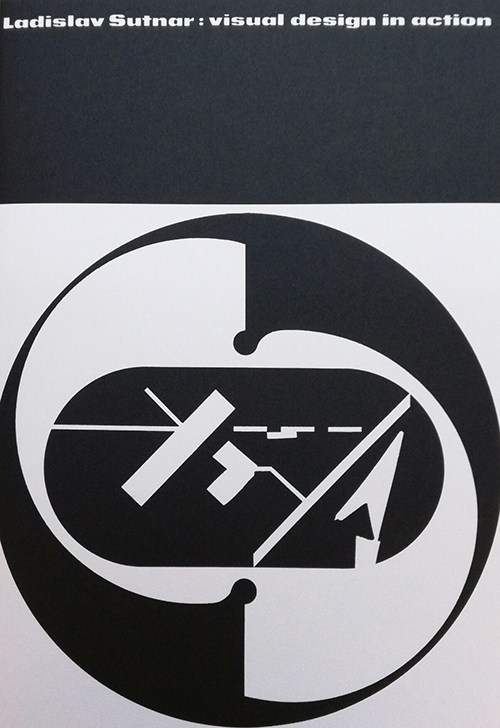 This reprint of Visual Design in Action (originally published in limited quantities in 1961) is as spot-on about the power of design and "design thinking" as it ever was.